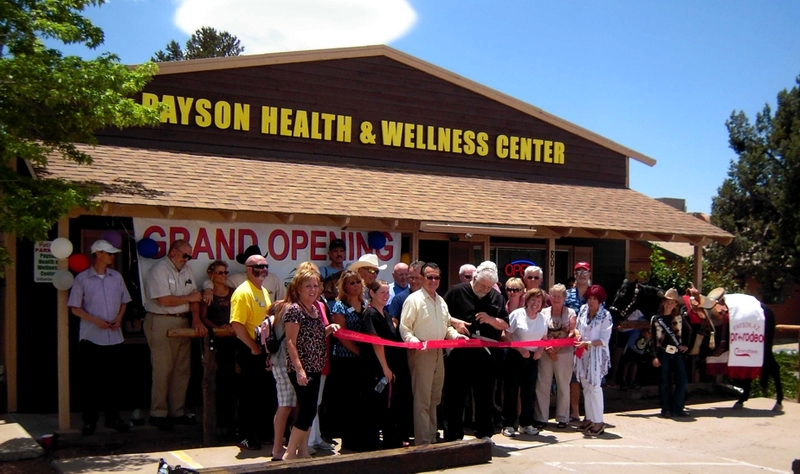 and his Payson Health & Wellness Center, June 13th, 2014. 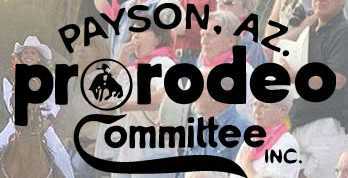 Click above image to enlarge, or download. 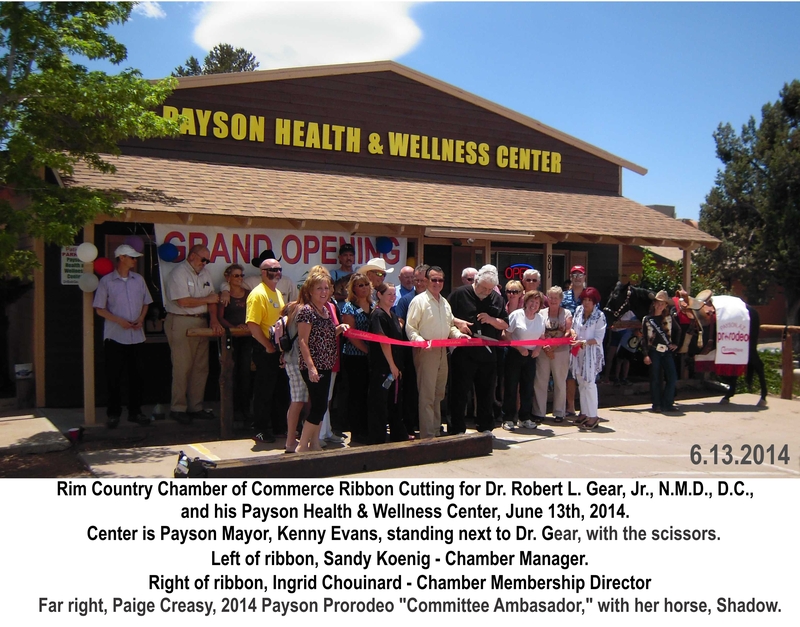 Close up of Payson Mayor, Kenney Evans, and Dr. Gear, with friends. 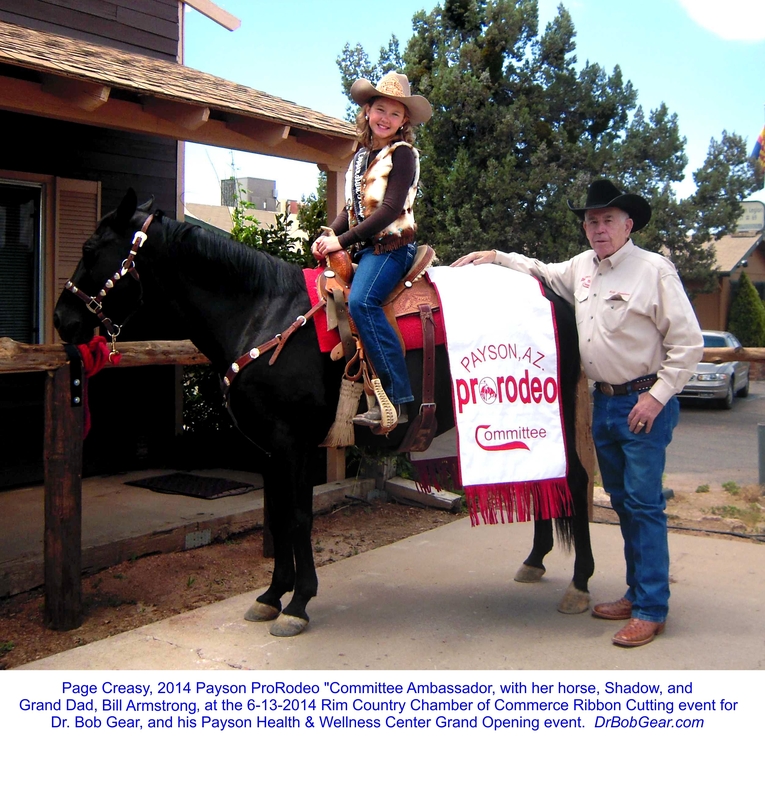 Right side of ribbon is Ingrid Chouinard - Chamber Membership Director. 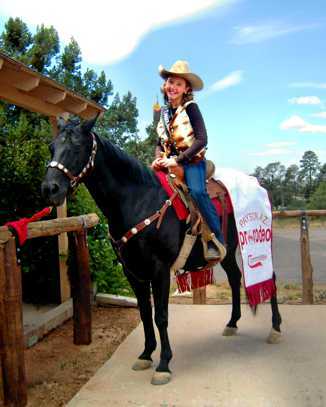 Paige was the Globe AZ 2014 Copper Dust Stampede Rodeo "Missy Queen,"
and is the August, 2014 Payson ProRodeo "Committee Ambassador"
> > Click on Paige's photo to open, or download, the 8.5" x 11" PDF poster photo. Billie, Paige, and Shadow. 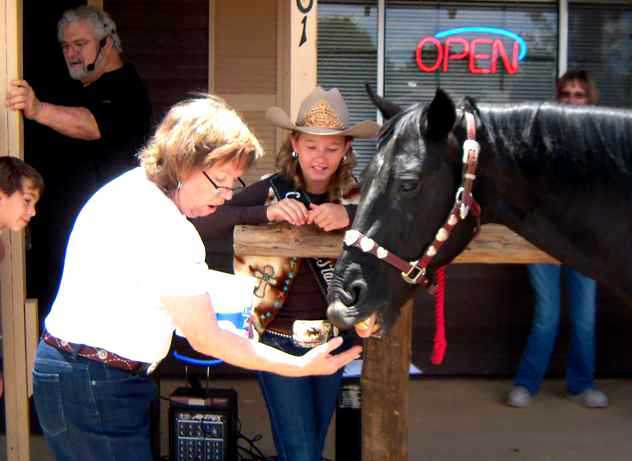 Shadow enjoyed a carrot from Billie. 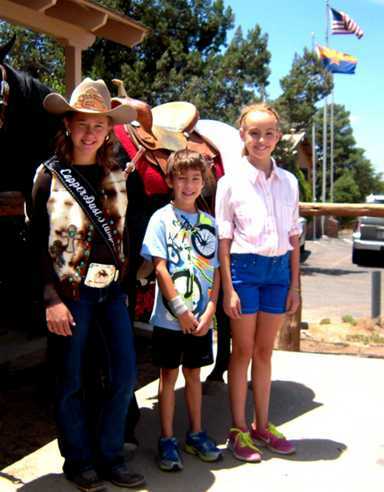 Paige with new friends. They each loved Shadow. The "hitch rails" were installed the weekend before the event. 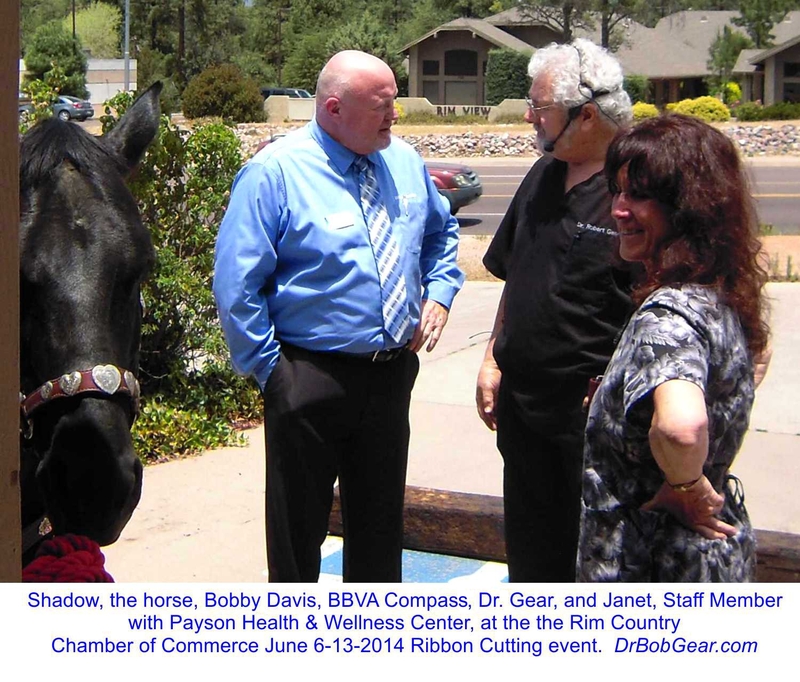 Bob Davis, BBVA Compass, and Doc, with Wellness Center Staff Member, Janet. Click image for large printable photo. 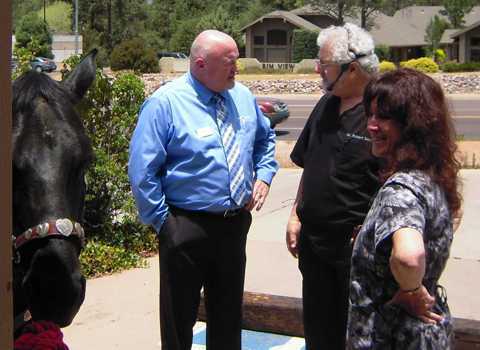 Dr. Gear gave a short "story" talk that included his first horseback ride up to Payson when he was 12. 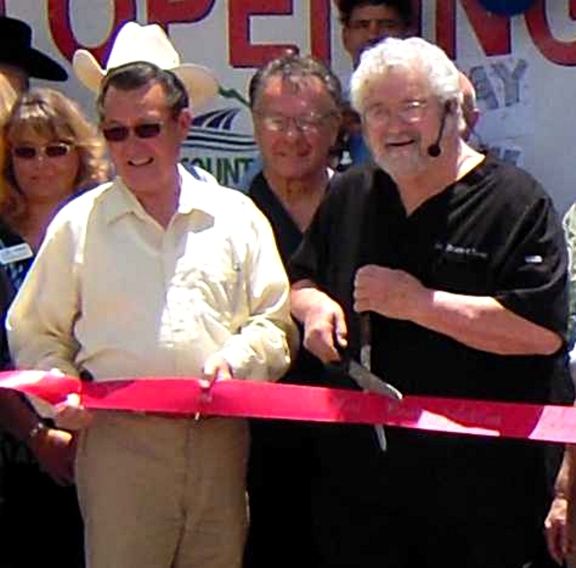 Payson Mayor Kenny Evans, and Dr. Gear at the "moment of cutting." 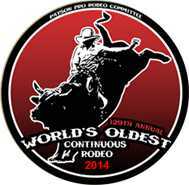 Click above image to download hi-res image. Dr. Gear: Thank you for a wonderful Opening & Ribbon Cutting at your new facility. 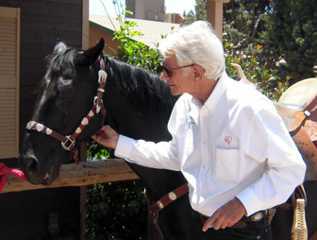 I heard several great tributes to you and the work you are doing. 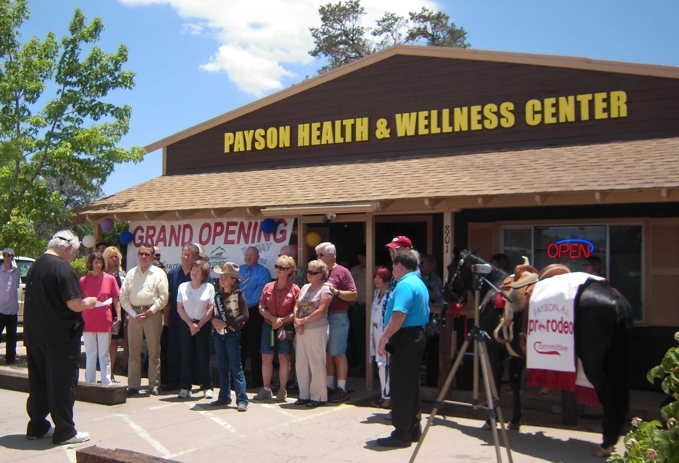 Welcome to Payson and the Rim Country. 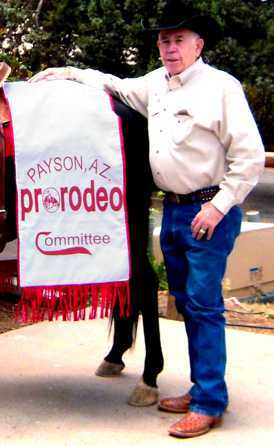 Payson ProRodeo Boss, Bill Armstrong says; "See y'all at the August 2014 Rodeo." Click the image for the complete photo with Paige & Shadow.